I offer professional pet portraits for cats, dogs, horses and other animals. Every pet is special and deserves to be photographed. I provide pet photography for your family friend, as well as animal images for business promotion. I can supply marketing and promotional images for kennels and catteries. My clients include animal owners who want a portrait of their pet, as well as commercial clients requiring specialist images for marketing and promotion. 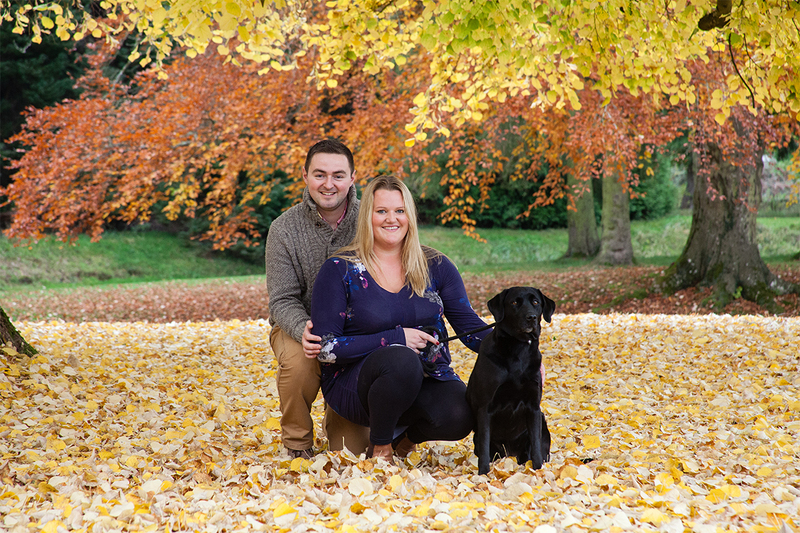 Pet photography sessions are tailored to your requirements. I offer bespoke style lifestyle pet portraits in your own home environment or special location, such as a walk in the woods or a visit to the beach, so that your pet is relaxed and I can capture their natural character and personality. 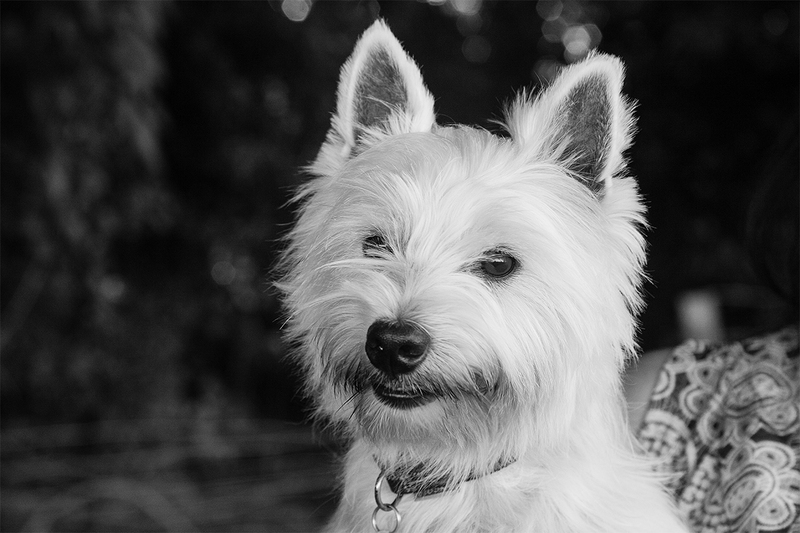 Initially I spend some time with you planning your pet portrait photo shoot, to discuss locations, props, etc. Photo shoots with animals take time and patience which I luckily have in abundance! Once your images have been captured we can either arrange a post production time to chat over your pet photos or you can select your images from a private online gallery. I offer a range of prints, digital files, canvas wall prints, acrylics, photo books and other products to present your favourite pet portraits.